Visa Gift Card Giveaway | A Savings WOW! 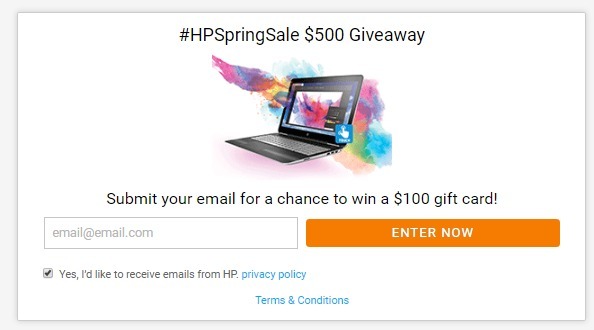 $100 Visa Gift Card Giveaway – 5 Winners! Enter to win a Visa gift card! 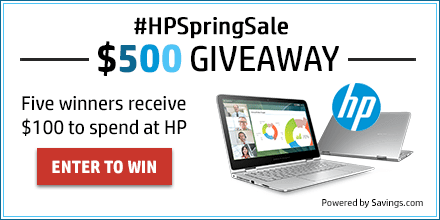 Five (5) winners will each receive a $100 Visa gift card, courtesy of HP, during this #HPSpringSale giveaway.